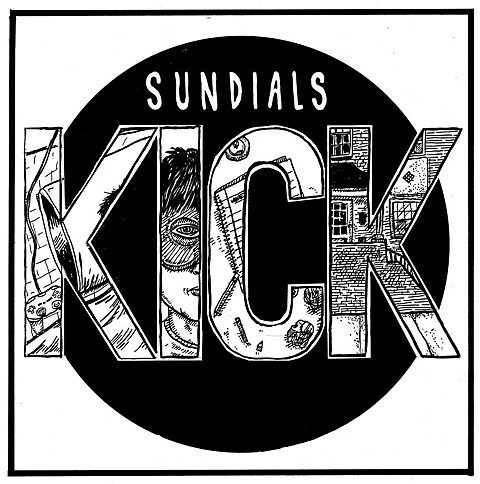 Richmond’s Sundials signed to Topshelf for their new EP earlier this year, and it was since announced that the EP’s called Kick and will be out on November 4 (pre-order physical or iTunes or Amazon MP3). Like their previous material, the EP’s new single, “Splinter,” splits that fine line between melodic punk and indie rock. It jangles but it’s driving, the production clear but unpolished, and there’s enough hooks on this thing to have guaranteed it a spot on a ’90s college radio station. “Splinter” premieres in this post — stream it, along with another track from the EP, below. Sundials’ only dates at the moment are a hometown show with White Laces and a show at The Fest with TWIABP, Cayetana, Donovan Wolfington, You Blew It!, Bob Nanna’s band Lifted Bells and more. No NYC date scheduled as of now but hopefully they’ll return soon (they were last here in August).